​WaterWorks park was constructed on the 12th Sun Deck. 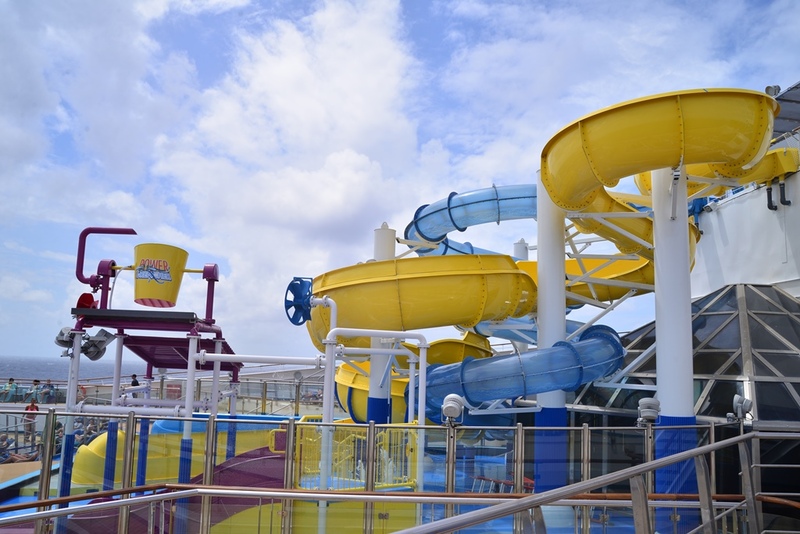 Now the Glory has 2 water slides (the AquaTunnel slide and Twister slide), as well as the kids area and other attractions. Except for the WaterWorks, Carnival Glory received routine hotel maintenance during her drydock in March 2017. 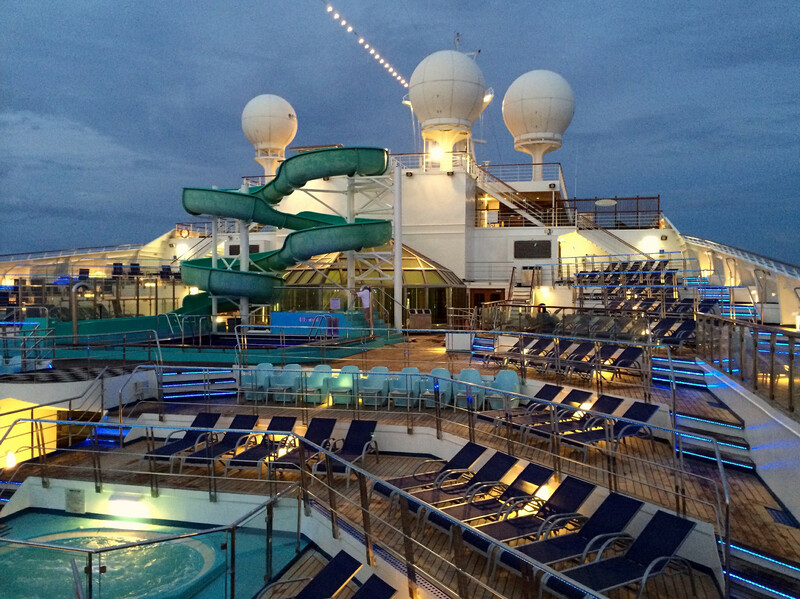 Photo of Carnival Glory's pool deck taken on May, 2014. 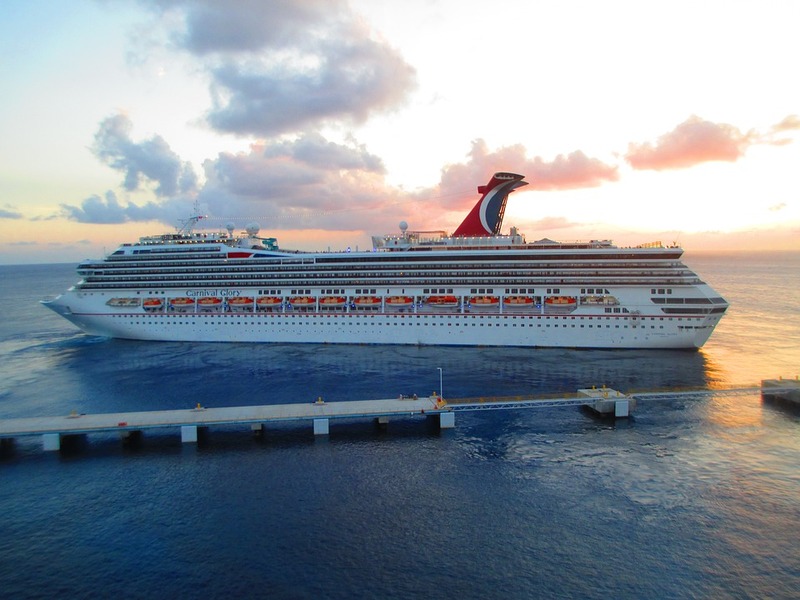 Carnival Glory has sailed under the cruise company’s flag from the year 2003. 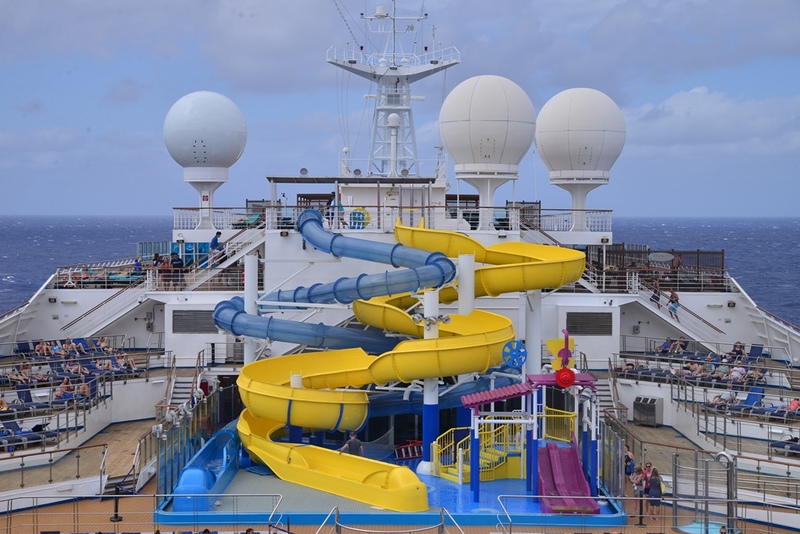 The vessel can accommodate 2,974 cruise lovers and 1,160 crew members. 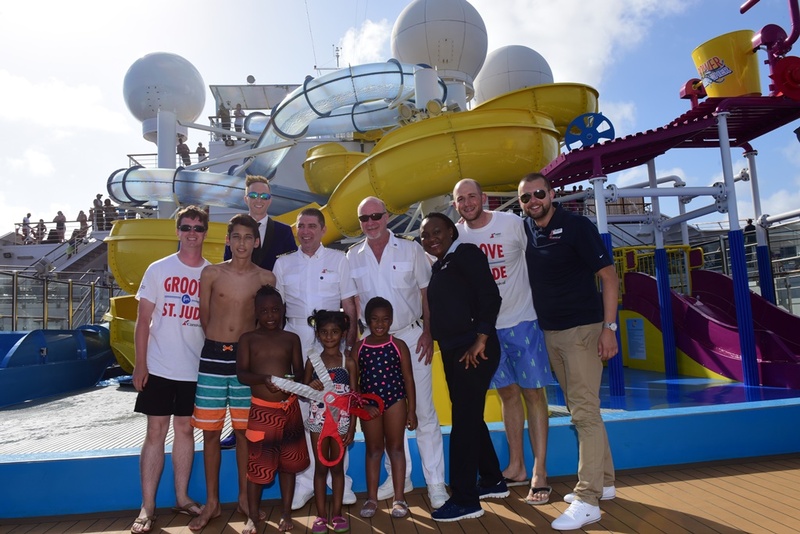 Currently she is homeported in Miami and operates 7 Night Eastern Caribbean and 7 Night Western Caribbean voyages.